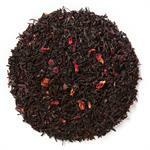 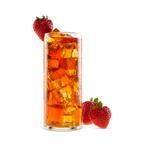 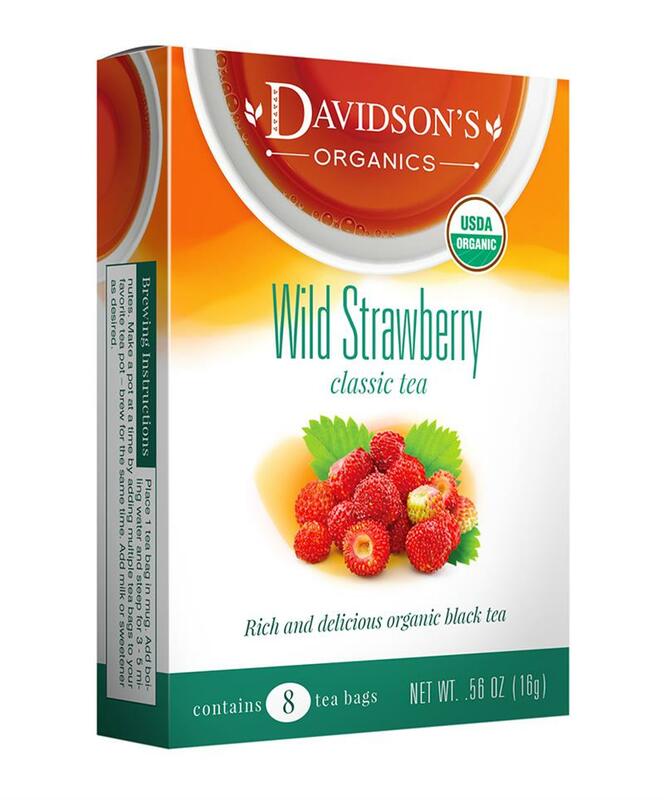 Wild Strawberry combines organic black tea with a splash of sweet strawberry essence. 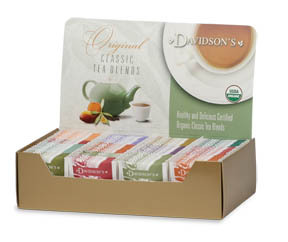 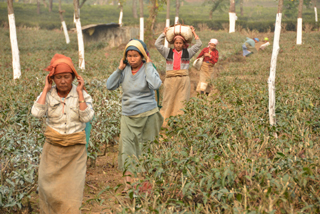 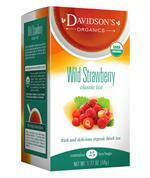 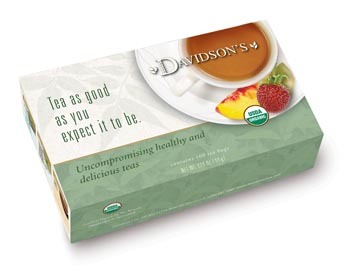 Davidson's Wild Strawberry is a full-bodied black tea brew with a fruity finish. 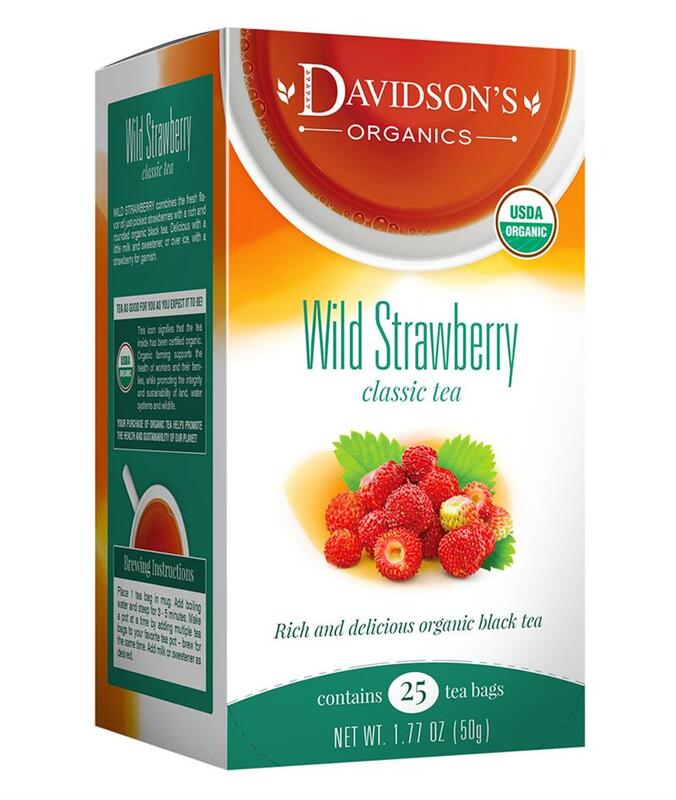 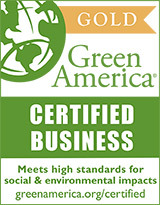 Organic black tea, natural flavor and organic dried strawberry powder.